Billie Lee Sonntag joined our team in January 2018 as an Administrative Assistant for the Practice Team. 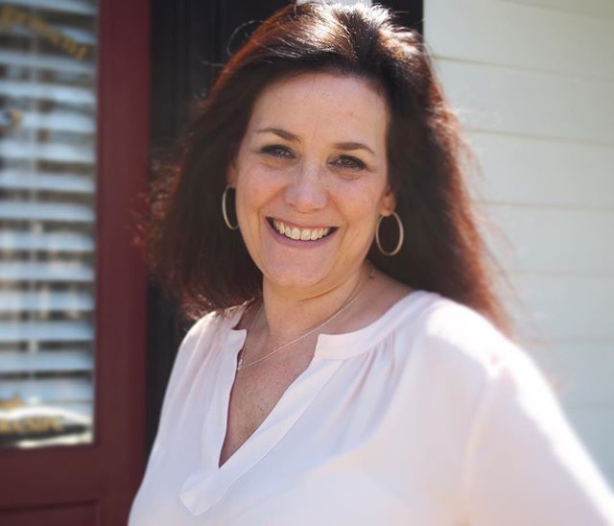 Billie Lee has extensive administrative and client management expertise developed from more than 20 years of full time experience in the legal and construction fields. Billie Lee is a lifelong resident of Bucks County and currently lives in Plumstead Township. She enjoys spending quality time with her family and friends.